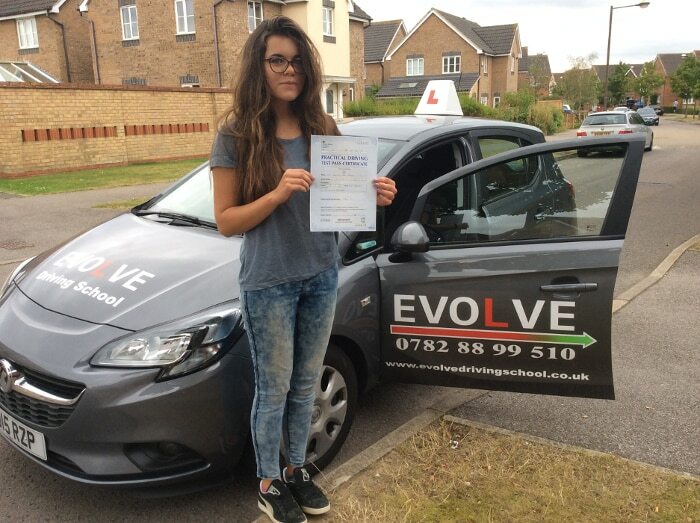 Congratulations to Frankie Hindley on passing her driving test at Bletchley driving test centre. A significant test pass because Frankie quickly evaluated a cyclist in the road who almost created a dangerous situation. As a result, Frankie diffused the potential collision with some nifty brake judgement and awareness of her surroundings. furthermore, safely avoiding the cyclist. Absolutely proud of her for that and that will stand her in good stead for her future driving career. Frankie narrowly failed her first driving test. Although test nerves did get the better of her on that first attempt. In conclusion, this is a testament to her skill that she smashed her second attempt with only 4 driving faults without any problems. As a result of Frankie’s test pass, we are now starting driving lessons with her brother Dominic, whilst it is still early days he is beginning to look like a fast learner. 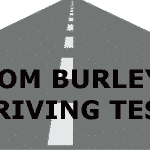 If you would like intensive driving lessons Milton Keynes with us then get in touch. We have some great offers for you. You could be the next Frankie and get your freedom to drive.